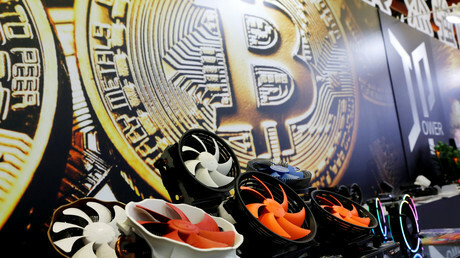 Krause and his colleague Thabet Tolaymat, an environmental engineer based in Cincinnati, Ohio, calculated the baseline energy cost (measured in megajoules or MJ) to produce one dollar’s worth of the top four cryptocurrencies – bitcoin (17MJ), ethereum (7MJ), litecoin (7MJ) and monero (24MJ) – over a 30-month period ending June 2018. These figures amount to almost three times the energy needed to excavate the equivalent dollar value of gold (5MJ), platinum (7MJ) or copper (4MJ). Only aluminium (122MJ) was more energy intensive. 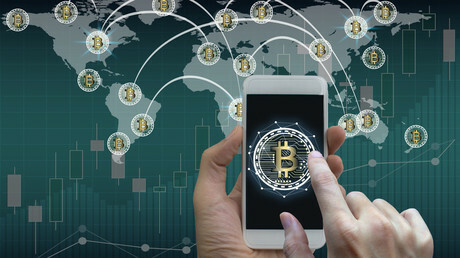 In addition, the researchers accounted for the environmental footprint variations depending on where the currencies were mined; the vast majority of bitcoin mining takes place in China, for example. 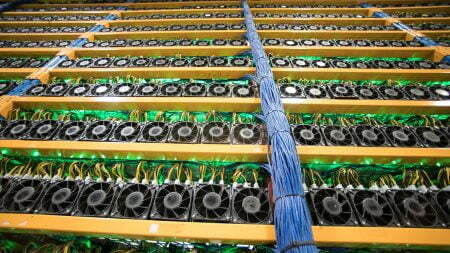 “Any cryptocurrency mined in China would generate four times the amount of CO2 compared to the amount generated in Canada,” the researchers wrote.